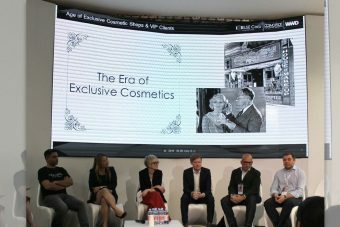 Milan, November 20, 2018 – ELSE Corp, a Virtual Retail Company, together with its strategic partners Shoemaster® International, a company that is part of the ATOM Group that offers a wide range of innovative CAD/CAM systems for the realization of footwear models in 2D and 3D, and X-Rite Incorporated, a global leader in colour science and technology, announced that the 3D software platforms by ELSE Corp (E.L.S.E.) and Shoemaster® International (Shoemaster CAD/CAM) now natively support the Appearance Exchange Format (AxF™). Developed by X-Rite, AxF is a vendor-neutral format that enables the communication of all aspects of a physical material’s appearance – colour, texture, gloss, refraction, transparency, translucency, special effects (sparkles) and reflection properties – in a single, editable file to improve design virtualization. The news was announced at the Footwear Innovation Summit (F.I.S. ), the event that gathered a group of leading technology professionals to share the trends and insights on the integration of new technologies with footwear creation, manufacturing and retail and explored the challenges that are faced by the footwear industry and the coming technology wave which is going to change the industry. 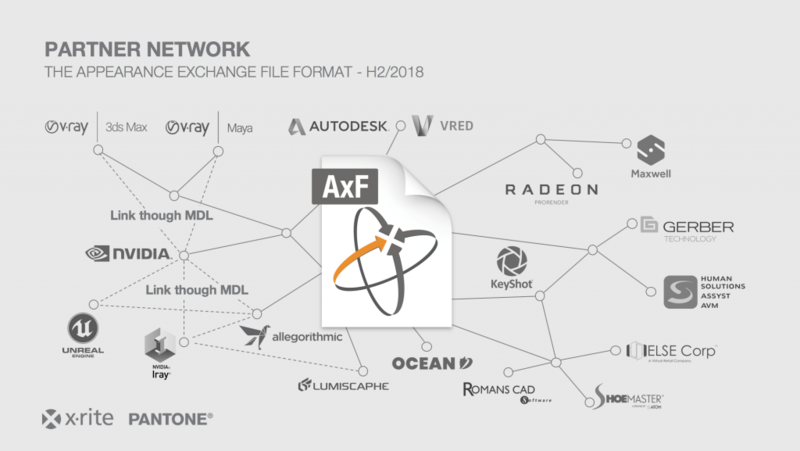 The support of AxF will enable customers and partners from both companies to leverage virtual/ digital representations of physical materials to achieve a more accurate level of realism in virtual visualization, while simplifying design and approval cycles. In the case of E.L.S.E., a platform for Virtual Retail and 3D Commerce developed by ELSE Corp, this has been applied both for interactive visualization in WebGL (interactive real-time rendering) and to the Cloud 3D Rendering pipeline. 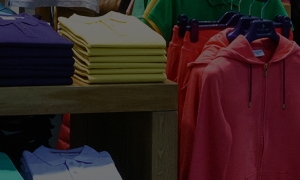 The Integration of AxF answers the need of the fashion industry of digitizing the product development and design process, taking physically correct materials into real-time visualization, this consolidates the value of the companies in order to make their customers even more satisfied of the final result. AxF is the foundational component of the X-Rite Total Appearance Capture (TAC™) Ecosystem, a solution that brings a new level of accuracy and efficiency to the capture, communication and presentation of physical materials in the virtual world. Traditionally, the capture and rendering of complex materials such as special effects paints, meshes and fabrics have been a time-consuming and manual process. 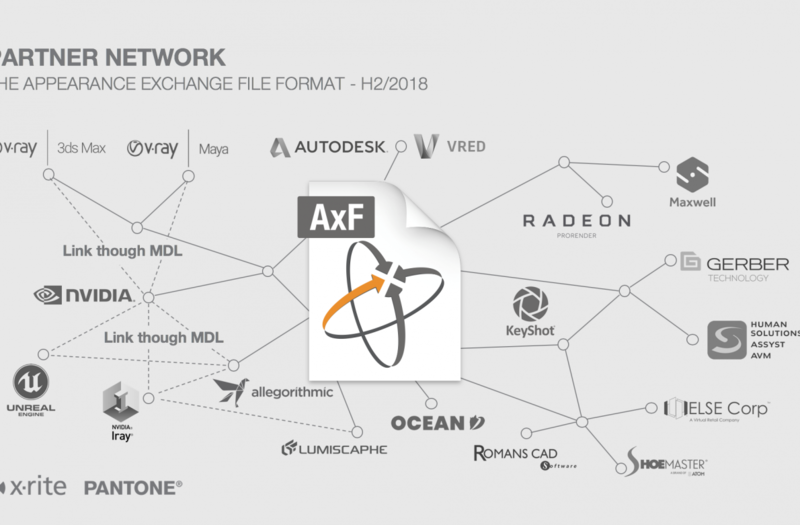 TAC addresses this challenge with a new level of precision in material scanning coupled with an ability to share the resulting data, via AxF, across an expanding set of rendering tools and CAD/PDM. ELSE Corp is an Italian startup founded in Milan in 2014, that offers B2B and B2B2C solutions to brands, retailers, manufacturers and independent designers. Its main objective is to create the foundation for the future of Fashion Retail and to revolutionize the fashion industry through the startup’s vision of Virtual Retail through E.L.S.E. 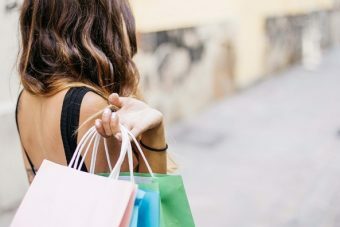 (acronym for “Exclusive Luxury Shopping Experience “), a technologically advanced SaaS & API Cloud platform that enables the Mass Customization and Personalization in 3D of fashion products , through an innovative Virtual Shopping experience. 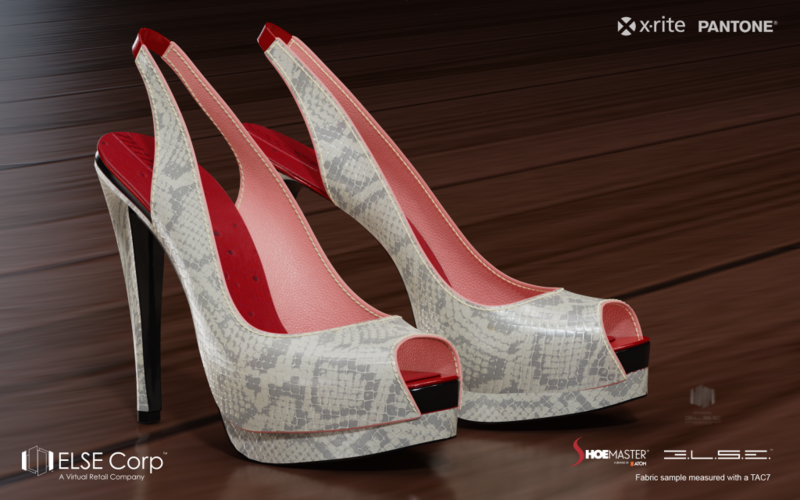 Nowadays the Shoemaster® platform offers an innovative range of 3D and 2D CAD/CAM systems for shoe design, control of production and costs, custom made shoe engineering, as well as solutions for the leather goods market. 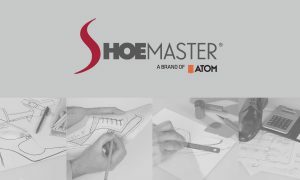 Since 2016 Shoemaster has belonged to the Atom Group, worldwide leader in the shoe-making industry in the fields of cutting systems and machinery for lasting and injection moulding. Atom has always invested into technology innovation and process reengineering, providing quick and dynamic answers to the worldwide global market. Founded in 1958, X-Rite Incorporated is a global leader in the science and technology of color and appearance. Together with the wholly owned subsidiary Pantone, X-Rite employs more than 800 people in 11 countries. The company’s corporate headquarters are located in Grand Rapids, Mich., with regional headquarters in Europe and Asia and service centers across Europe, the Middle East, Asia, and the Americas. X-Rite offers a full range of solutions used by manufacturers, retailers, printers, photographers and graphic design houses to achieve precise management and communication of color and appearance throughout their processes. X-Rite products and services are recognized standards in the printing, packaging, photography, graphic design, video, automotive, paints, plastics, textiles and medical industries. More information here: else.shoes, an end to end industry solution for the footwear sector, based on the E.L.S.E. and ELSE-ware frameworks, enabling mass customisation, industrial made to measure and on demand production. This platform supports AxF and the entire Pantora’s pipeline.